Since the last newsletter, the ASTI team has continued its work promoting clean energy development across the country, including kicking off a new collaborative procurement effort in the Silicon Valley and participating in the White House Solar Summit on April 17. 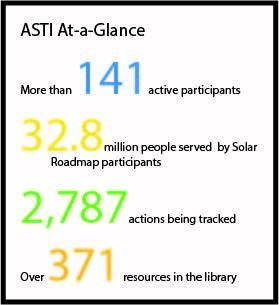 We are also proud to have reached a major milestone: there are more than 32 million people in the cities and counties participating in ASTI, representing over 10% of the entire US population. Read on for more exciting ASTI program updates! April 24, 10am-11am PST/1pm-2pm EST – Webinar: Solar Power Hour: Implementing Best Practices, “How to Include Solar Priorities in Comprehensive and Energy Action Planning”. Register here. 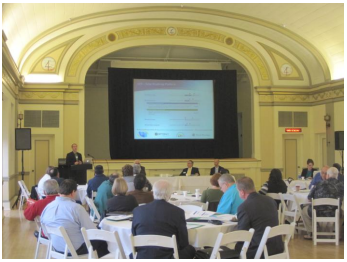 April 30, 11:30am-2pm PST, streamed panel discussion 12pm-1:30pm PST – “The California Shared Renewable Energy Program: Problematic or Problem-Solved?” meeting. Sponsored by SF Environment, the California Center for Sustainable Energy, and the Sunshot Initiative. Register here. The Optony team is proud to present a new interactive webinar series, Solar Power Hour: Implementing Best Practices, that will bring together Solar Roadmap participants to discuss effective strategies for solar market development. Each webinar is structured to focus on a specific action that can be taken to improve your solar market and will be offered to all ASTI participants who have expressed interest in the topic(s). 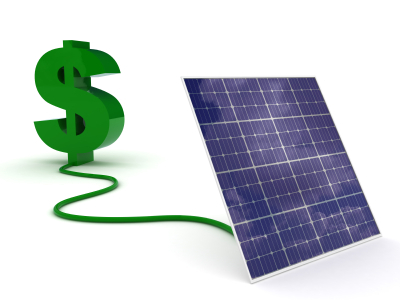 Solar energy’s consumer benefits are well recognized, from long-term financial savings and energy independence to economic development and a cleaner environment. 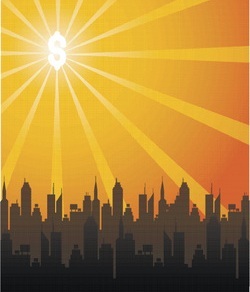 The gains utilities receive from distributed solar electricity production are perhaps less obvious. Now state regulators and utilities across the country have began to pose the same question: what is the best way to calculate the value of solar? Among the Solar Roadmap action areas, one of the easiest ways for communities to promote solar market development is by generating consumer awareness, whether through promoting enabling financing options or publicizing solar educational materials. Here, we present a sampling of resources related to marketing PACE financing programs. The Solar Roadmap provides jurisdictions with a valuable platform to showcase their solar achievements, including participation in national- and state-level clean energy recognition programs. Participating in recognition programs is an effective way to showcase a community’s advancements, enhance its public image, and also raise its profile at a national level. Copyright © 2014 | Optony Inc.